Headed somewhere warm for the holiday weekend? Moab or St George even? Call/text to book your appointment for Thursday before they're gone! Did you know May is Melanoma Awareness month? 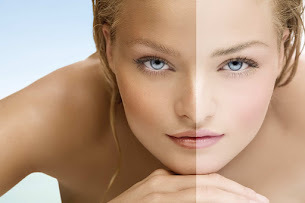 For the whole month of May airbrush tans are $5 off and all tanning products are 10% off! Get that beautiful color with out the harmful rays. 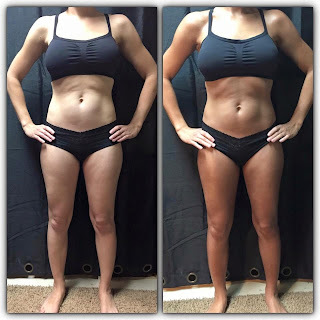 Visit my website www.utahcountyairbrushtanning.com for more info!